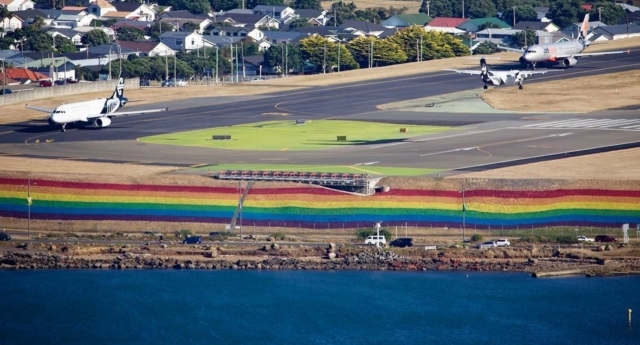 Wellington Airport in New Zealand has painted a huge LGBT+ rainbow next to its runway in celebration of Pride. The display of LGBT+ support covers 3,000 square metres of the grass embankment which borders the runway, meaning that visitors will easily be able to spot it when they fly in. 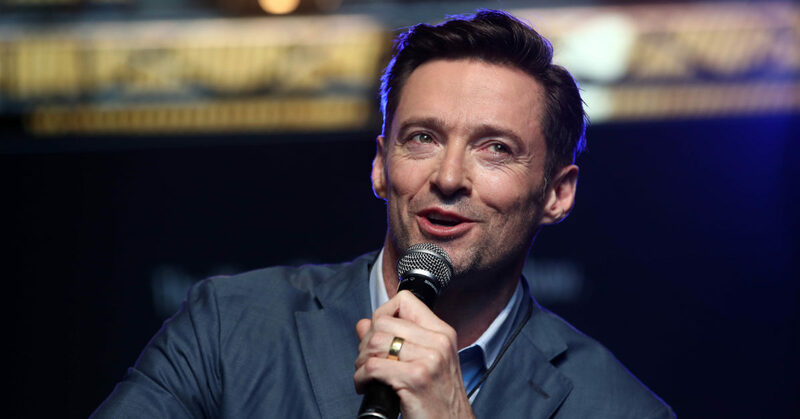 It was created in honour of Wellington Pride and the International Lesbian, Gay, Bisexual, Trans, and Intersex Association (ILGA) world conference, both of which will take place in the capital city during March. The airport rainbow, which took three days to paint, is expected to last up to four weeks, according to New Zealand news site Stuff. Roxy Coervers, a Wellington Pride Festival board member, told Stuff that the rainbow demonstrated the accepting nature of Wellington. “To my knowledge, it’s the largest scale painted rainbow in honour of Pride in New Zealand,” Coervers said. “The festival team is excited to have this very powerful and visual display of solidarity for LGBTQIAF+ folks during our yearly celebrations,” they added. He added: “Last year we painted the rainbow crossing on Dixon Street—it’s not quite as big—to show how we embrace everyone. 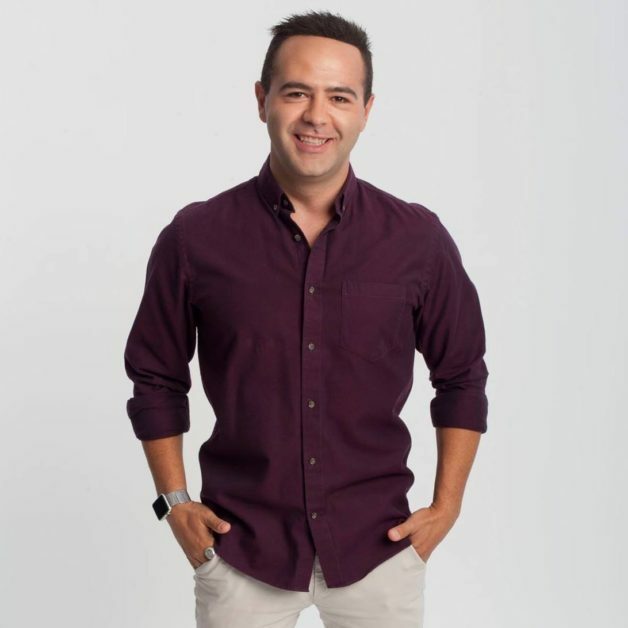 Wellington Airport chief executive Steve Sanderson said: “We’re looking forward to welcoming those attending the events and being part of the celebration of diversity and inclusion around the capital. Wellington Airport’s rainbow is the latest example of a city using a painted rainbow to mark Pride. Last year, Paris Mayor Anne Hidalgo reacted to rainbow crossings in the city being vandalised twice in a week with homophobic graffiti by making them permanent. Just days later, two zebra crossings in Phoenix, Arizona, were permanently painted with Pride colours.